High traffic area on Grissom Road. 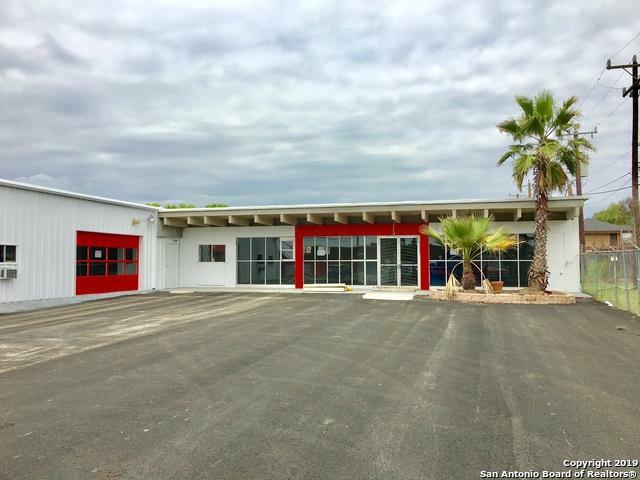 6900+SF in 2 Buildings. 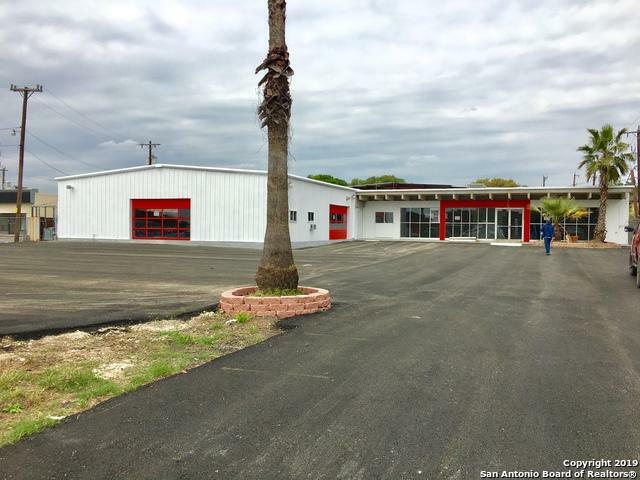 Building #1) is a 2,400 Office/Retail Building can be divided into two 1,200sf spaces. 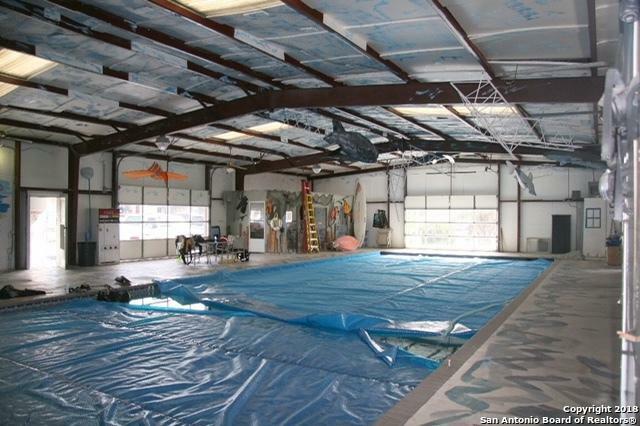 Building #2) is a 4,500 sf metal building with indoor pool. If property is sold, pool can be filled in and converted to 4,500sf of flex space. Possibilities are endless. 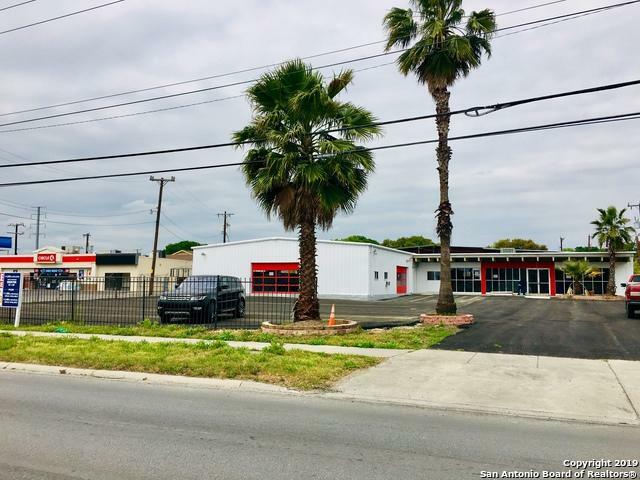 Available for Lease or Sale. Perfect for Medical Rehabilitation, Office/Retail, Mechanic Shop, Gym, office, or retail use. Listing provided courtesy of Adrian Gracia of Eim Real Estate Advisors, Llc.